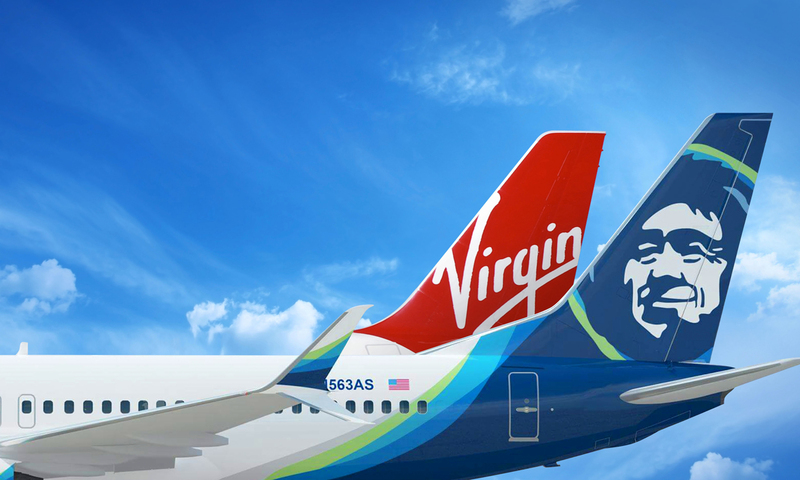 Seattle-based Alaska Air Group (NYSE:ALK) will acquire Virgin America (NASDAQ:VA) in a transaction valued at approximately $4bn. 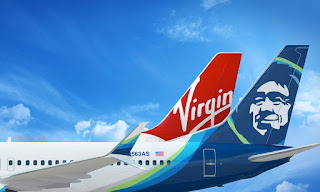 The two companies announced before the stock market opened Monday morning that their boards of directors have unanimously approved a definitive merger agreement, under which Alaska Air Group will acquire Virgin America for $57.00 per share in cash. Total value of the deal includes equity of $2.6bn plus existing Virgin America indebtedness and capitalized aircraft operating leases. Shares of Alaska stock closed down less than 4 percent after dipping almost 6 percent in early trading. Shares of Virgin America gained nearly 42 percent. Shares of VA ended Monday's trading at $55.11 and closed Tuesday at $55.13, remaining below the per-share price stated in the takeover deal. Provided the transaction receives regulatory clearance, approval by Virgin America shareholders and satisfied other customary closing conditions, Virgin America will merge with Alaska Airlines. “With complimentary West Coast-based networks, operational excellence and a strong commitment to innovation, the joining of Virgin America and Alaska will expand our existing California footprint and grow our transcontinental network, giving you more travel options with 1,200 daily departures nationwide,” Alaska said in an email to its Mileage Plan members. The companies expect to complete the transaction with regulators’ approval no later than Jan. 1, 2017. The combination of the two carriers’ routes will expand Alaska Airlines’ existing footprint in California, bolster its platform for growth and strengthen the company as a competitor to the four largest U.S. airlines, the company said. Those airlines are United Airlines (NYSE:UAL), American Airlines (NASDAQ:AAL), Delta Air Lines (NYSE:DAL) and Southwest (NYSE:LUV). “Combining Alaska Airlines’ well-established core markets in the Pacific Northwest and the state of Alaska with Virgin America’s strong foundation in California will make Alaska Airlines the go-to airline for the more than 175,000 daily fliers in and out of Golden State airports, including San Francisco and Los Angeles,” the company's statement continued. In addition, this transaction will open growth opportunities in important East Coast business markets by increasing Alaska Airlines’ access to slot-controlled airports including Ronald Reagan Washington National Airport (DCA) and the two primary New York City-area airports, John F. Kennedy International Airport (JFK) and LaGuardia Airport (LGA). Until the necessary regulatory approvals are received, Alaska CEO Brad Tilden and Virgin America CEO David Cush will co-lead a transition team and develop a specific integration plan. After approvals are received and the merger is completed, the combined organization will be based in Seattle under the leadership of Tilden and his senior leadership team. More information about the merger transaction is available at www.FlyingBetterTogether.com. Alaska Airlines and Virgin America are two of the most respected aviation brands in the United States and both have won numerous awards and accolades for excellent customer service. In the 2015 SKYTRAX World Airline awards, Virgin America was awarded Best Airline in North America, Best Low-Cost Airline in North America, Best Airline Staff Service in North America and No. 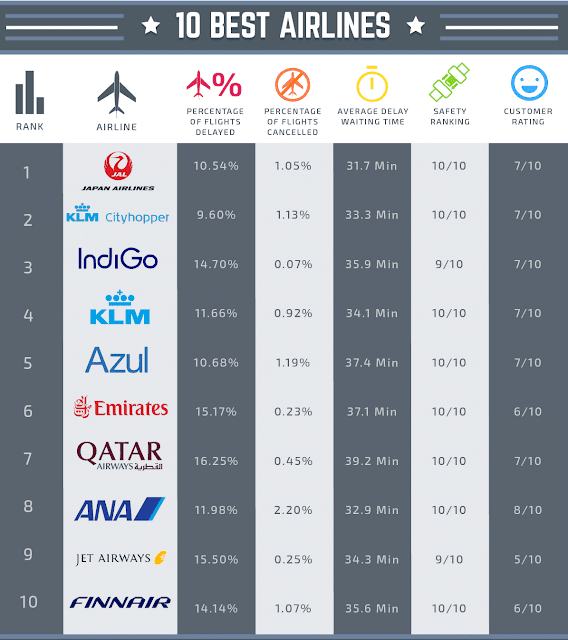 26 of the world's top 100 airlines. Alaska Airlines was named No. 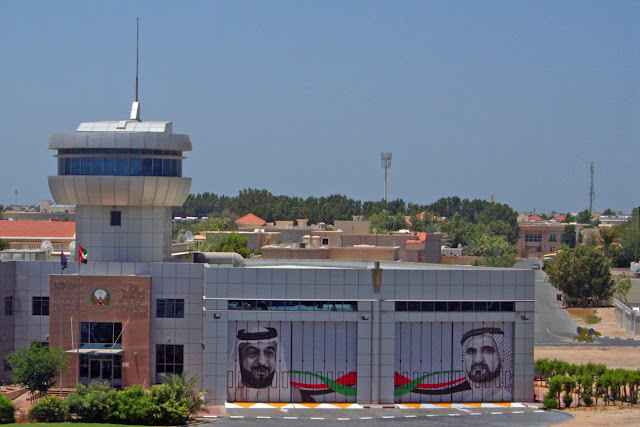 65 of the world's top 100 airlines in the SKYTRAX awards. Alaska has also held the top spot among traditional carries in the J.D. 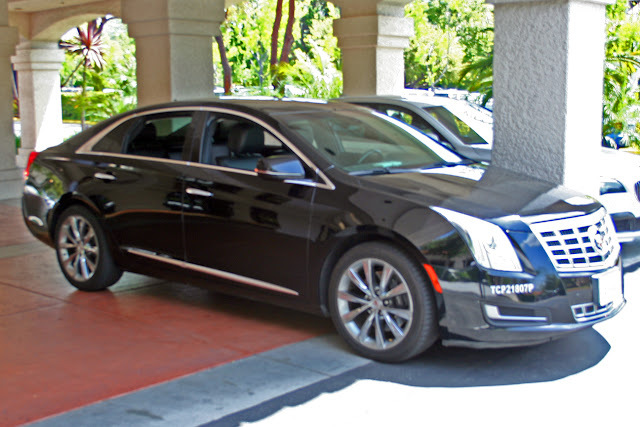 Power North America Customer Satisfaction survey for eight consecutive years.